Which, apart from being an excellent word, is a very fine notion. 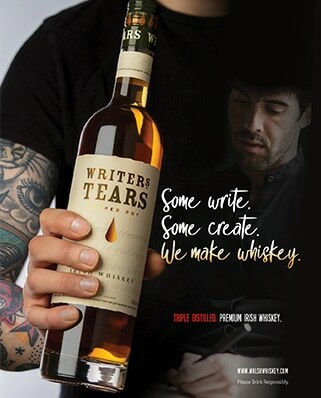 We are delighted to welcome Walsh Whiskey Distillery as clients, select purveyors of the finest fuel for conviviality; and to present a selection of our most recent handiwork for their very original Writer’s Tears. Ours is a Redhead, thanks. 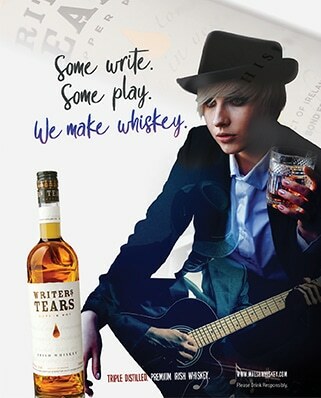 The craft of whiskey distilling is clearly having a moment in Ireland. 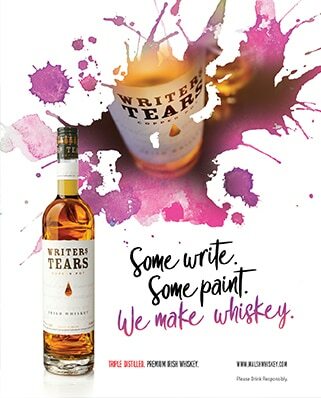 We like to think the craft of print is, too.